SORRY! WE’RE ALL SOLD OUT! Runtime: Approx. 112mins (including a 15 min interval). 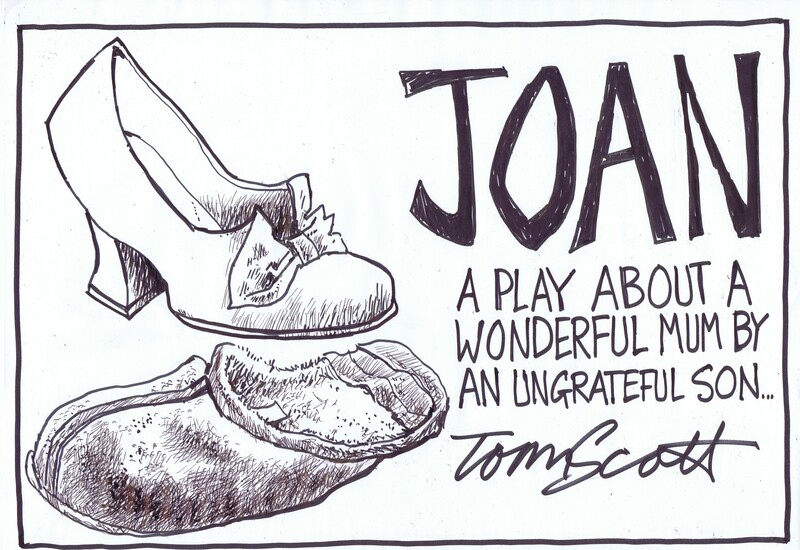 Tom Scott’s play, Joan follows his mother’s life from a humble childhood in Southern Ireland to raising six children in gruelling circumstances with an angry alcoholic husband. Ginette McDonald and her daughter, Kate McGill, share the narrative as the older Joan, wounded, disappointed, and cynical confronts her younger self, full of fun and optimism. Joan knows what is coming but in the natural orders of things can’t reveal what they are – Johanna must find these out for herself. Joan is as much a story of our history as it is of one mother’s life. A journey of laughter and tears.